Demarco and Lister demonstrate that the major issues of software development are human, not technical. Their answers aren't easy--just incredibly successful. New second edition features eight all-new chapters. Softcover. 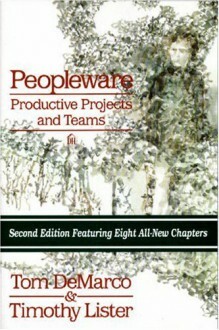 Previous edition: c1987. DLC: Management.